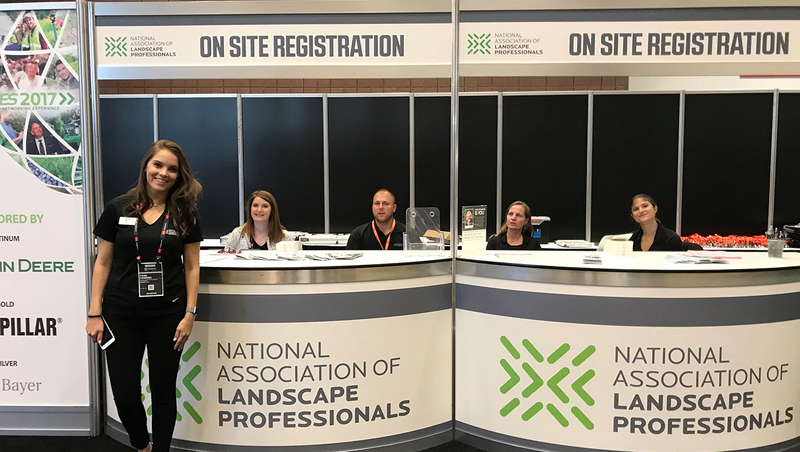 Last week the Enterprise Value Specialists at Ceibass attended LANDSCAPES 2017 in Louisville — NALP’s premier education and networking experience. “A shout out to my old partner and great friend at CoCal Landscape — Jesus ‘Chuy’ Medrano – on his recent induction into Lawn & Landscape Magazine’s Leadership Class. What a prestigious award. You deserve it. You go above and beyond. You are a fearless leader, a mentor, and a great example for future leaders in our profession,” said Tom Fochtman, Ceibass CEO.